Shortly after he arrived on the Hyde Park, New York, campus of the Culinary Institute of America in 2004, Jared Rouben noticed something. Aside from a half-day during the esteemed trade school’s wine curriculum—and any beer-related publication that might be found at the library—students received no instruction in beer or the role it played in the culinary world. The dearth gave Rouben, then 22, an idea. So he started the Culinary Institute of America Brew Club, an informal conclave that endures to this day. The group tasted beers and hosted presentations from representatives of breweries such as Magic Hat, Dogfish Head and Boston Beer. Perhaps most importantly, club members used beers from these and other breweries to cook and to bake. Rouben’s establishment of the Brew Club nearly 15 years ago would prove a prescient move. It was an early example of a gathering trend: The marriage of the culinary arts and fine dining with beer, including how to cook with it and to pair it with different dishes. That trend can’t seem to shake a certain shadow, though, one that also looms from the culinary side: Some chefs and restaurateurs still see beer as an afterthought, meant more for the end of their shift than the front of the house. Two years before, David Chang, best known for his Momofuku restaurants and award-winning but now defunct Lucky Peach magazine, wrote an essay for GQ in which he, like Bourdain, savaged not only beer beyond a certain species of light lager—Chang pronounced himself a Bud Light partisan—but fans of anything else. Such an animus is nothing new, but its persistence is surprising and maybe a little frustrating for the already converted. Michael Long, a Culinary Institute of America-trained chef, sommelier and restaurateur, cofounded Chef & Brew festival in 2012 in Denver. 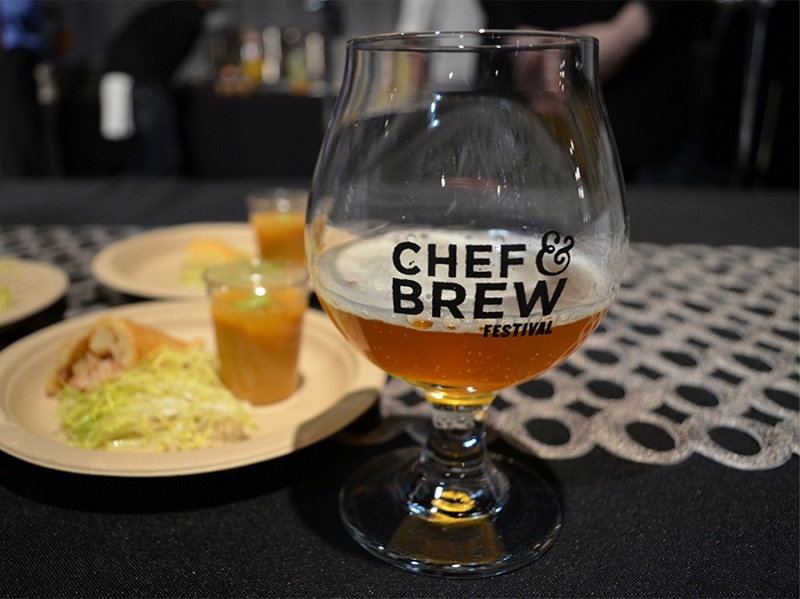 The seventh annual one is scheduled for late August 2018, and will pair 23 brewers and 23 chefs to concoct dishes and pairings, and to compete for prizes. The fest grew from an epiphany in 2011. On the week before Thanksgiving 35 years ago, the English critic Michael Jackson lamented “a snobbism” toward beer “which is particularly American.” Jackson didn’t mean that Americans looked down on beer. They didn’t look up to it, either—there were few commercial options then beyond Bud Light and similar ilk. Instead, he meant that whatever vestiges of a beer culture that remained in the United States 50 years after Prohibition had largely petered out. In northern Europe, the Dutch, the English and others preferred beer because the climate was more conducive to grain production, Jackson wrote; in southern Europe, it was wine because of the grapes. In the U.S., any such nuance had been lost—the Yanks drank uniformly thinner beers chilled to “American popsicle level” wherever they lived in the empire. Meanwhile, wine in the U.S. around the same time was flowering in ways unforeseen a generation before. Seismic events such as the so-called Judgment of Paris, a 1976 blind tasting that saw California wines best ones from traditional leader France, and the opening of the nation’s initial wine bars (the first was in San Francisco in 1974) as well as the launch of publications such as Wine Spectator, Wine Advocate, Wine Enthusiast and Food & Wine throughout the late 1970s helped wine ascend to a level of perceived sophistication few consumer products had ever enjoyed. That perception seeped into the culinary arts. Julia Child sipped wine on national television while prepping French dishes. Ronald Reagan retained the services of his Sacramento wine merchant from his days as California governor while entertaining in the White House. The old Four Seasons restaurant in Manhattan hosted a carefully catered dinner for the wine industry and its critics that would dictate many of the year’s trends. There was nothing like this for beer, no scrupulous pairings at famous restaurants—never mind the White House—no presence on television beside serious cuisine. Beer—bereft of culture and, some would say, taste a generation ago—didn’t stand a chance against this assault of oenophilia. “I think there’s an undeniable cachet about wine and its packaging and its presentation at the table,” says Lucy Saunders, a writer who has been covering the intersection of beer and food since the late 1980s. To satisfy demand for this cachet, culinary schools developed curricula covering the nuances of wine. Wine critics and other writers lectured on pairing for hospitality professionals and ordering for consumers—and some made serious money doing so. Robert Parker, a lawyer turned critic, would sell his Wine Advocate, developed on a shoestring out of his suburban Baltimore living room, for $10 million. If beer was included in this training for chefs and other food professionals, as in the case of the Culinary Institute of America, it was usually included as an afterthought—at least early on. That would change as the number of U.S. breweries ballooned in the 1990s and 2000s, and the variety of styles, and iterations of styles, blossomed. Coverage of beer and food increased, too, and training programs for the hospitality industry in general launched, including Siebel’s Doemens (in 2004) and Cicerone (in 2007). Also in 2007, the Brewers Association launched its annual SAVOR beer-and-food-pairing festival. The tipping point for beer and food, according to Saunders, seemed to arrive as the nation recovered from the Great Recession in the late 2000s. By the time consumers had more money to spend, the table had been set for beer and food, food with beer, etc., through a vast array of brewery and beer options and a flowering of expertise. The public was ready by around 2010, or at least readier than before. 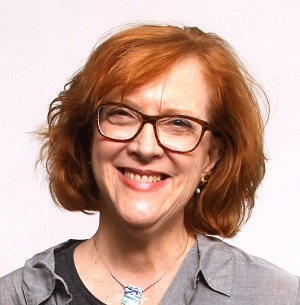 Arlin Smith is another early 2000s Culinary Institute of America graduate, who now co-owns Big Tree Hospitality, the company behind Portland, Maine, eateries such as Eventide Oyster Co. and Hugo’s. He has seen the changes firsthand in how the customers out front and the staff in back approach beer. It’s an afterthought no more. And the holdouts, then? The Anthony Bourdains and the David Changs, who either don’t perceive the shift or do perceive it but don’t care? “I don’t know, bad habits?” wonders Appleton. That’s one theory: For some culinary maestros, beer might forever remain an icy-cold, only slightly bitter, invariably bland finish to a long shift in the kitchen. Then there’s the generational theory. Beer in the U.S. was so long subject to what Michael Jackson described as that “snobbism which is particularly American” that those who grew up around that can’t see past it. “You can’t undo those kinds of experiences,” says Saunders. Finally, there is the infancy theory. 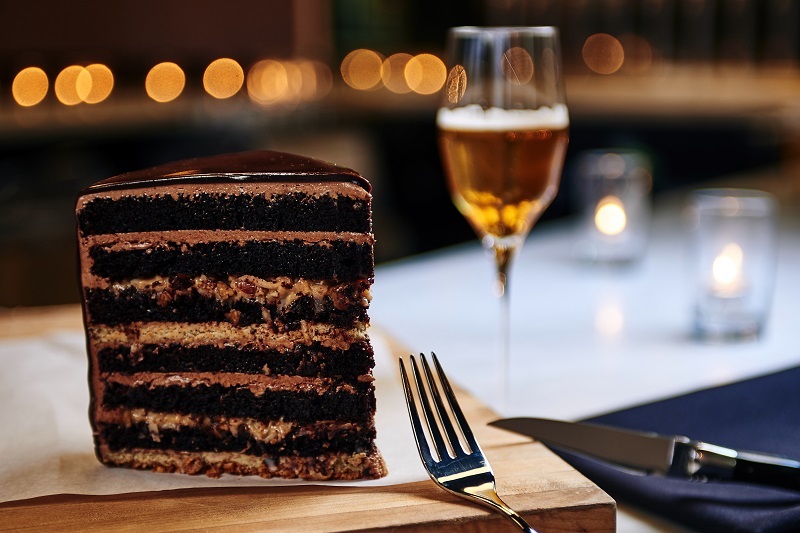 If the tipping point was the end of the Great Recession a little under 10 years ago, then the prominence of beer in the culinary arts and in fine dining is still a relatively new phenomenon. Various programs and places turned out sommeliers since at least the 1950s, well before the position gained new stature with the rise of American wine in the late 1970s. Smaller, more esoteric restaurants such as Alice Waters’ Chez Panisse in Berkeley, California, had paired wine and food for years before Food & Wine magazine launched in 1978. These things take time. Haters aside, beer’s place at the table looks only to grow more conspicuous. This story originally appeared in All About Beer. Top photo of Eventide Oyster Co. in Portland, Maine (courtesy Big Tree Hospitality for All About Beer).